A few months ago, I posed a question on my social media outlets. Is nursing a career, a calling, or some mixture of the two? If you had to do it all over again, would you choose nursing as your career? Nursing: A Calling or A Career? Five of the respondents to the question above mentioned the fact that they were “called” to nursing. I was curious about this, so I asked further what that meant. Because, to be honest, I do not find myself “called” to the profession of nursing. The nurses who stated that they were called said things like, “That passion, it’s a calling…” Or “Nursing is more than a job; it is a calling.” One nurse even equated the calling of nursing to being a lifestyle choice, one where she lives the profession of nursing day-to-day. 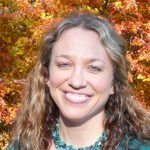 Being curious about this notion of being called to the profession of nursing, I did a quick search to see what other articles or information I could find on being called to nursing. In an article published in the Journal of Nursing Administration (JONA), Raatikainen describes a calling as “a deep internal desire to choose a task or profession which a person experiences as valuable and considers her own”. The author goes on to share additional definitions and descriptions of the term calling and outlines the tasks, abilities, and outcomes of being called. This project did have some limitations such as a small sample size, an instrument that did not go through the validation process, and the potential bias from study participants. Can we really assume that nurses who experience the calling have better knowledge of their patients and were more suited to make a care plan? Interesting project and certainly one that can be followed up on with more research. I Don’t Get It… A Calling? Another, less scholarly, post popped to the top of my search on nursing and calling. This post on AllNurses.com came from a nursing student who sat in a new nursing school program, surrounded by fellow classmates who stated they were called to nursing. Now, from my personal experience, and the question asked above on my own social media channels… I can tell you I HAVE heard this. That the nurse cannot really put their finger on it… can not exactly pinpoint what it means. But that it is a feeling. A sense that they have. A trust, or “just knowing” almost. Very interesting to me… an uncalled nurse. Give to Patients. Answer the Call. Another piece I found on the world wide web was this letter from a nursing CEO to the new graduates entering the nursing profession. While I admire this nurses encouragement, support, and enthusiasm for inspiring new grad nurses… this is quite daunting. And almost sets us up to be unhealthy in our nursing careers. 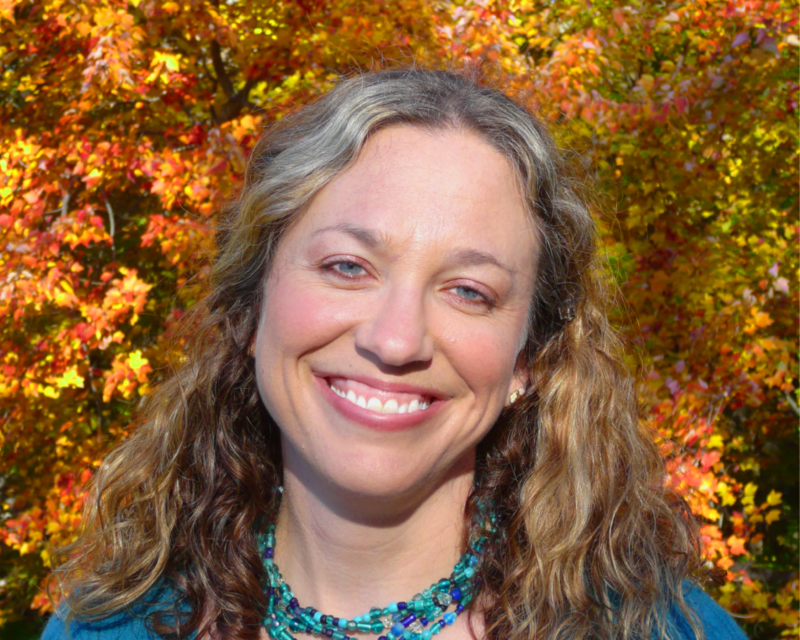 If we give of our ourselves entirely to our patients, then what is left to give to ourselves? I think we must be careful on how far we go with being called to nursing. It is A Career, NOT A Calling. The fact that the calling of nursing is complete nonsense. And maybe even bad for nursing as a whole. This blogger, a nurse who wrote on the site Florence is Dead anonymously for some time, shared an article outlining the fact that to answer a calling into the nursing profession actually hurts us more than helps us. She describes nursing as a profession, not a sacrifice. I must say. As someone who believes in, embodies, teaches, and writes about nurses taking care of themselves, empowering themselves, being authentic in nursing, and loving work AND life as separate entities… this anonymous nurse has a point! I can tell you this. I was not “called” into nursing. That’s right. I chose to do it because, well at the time I was young and a few people thought it would be a good idea. Since I did not have an alternative plan, I figured, why not? 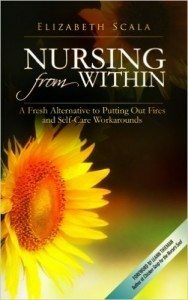 I go into full detail about this in my book, Nursing from Within (if you would like to find out more). And am I a bad nurse because I was not called? I do not think so. In fact, on my podcast, I ask this question of every guest. And it is always interesting for me to hear the stories of how nurses entered the profession of nursing. And even though there are some that say they are called and others who do not… you know what we all agree upon as nurses? Being a nurse is an opportunity… a gift even! It opens doors. Nursing invites relationship and trust. To have a career as a nurse, you can always do something different. You can use your unique skills and gifts. The profession of nursing is a beautiful stepping stone to anything you want to do in life! No matter how you got here. Let’s hear from you! Would you become a nurse, if you had to do it all over again? Why or why not? And what are your thoughts on nursing as a calling? Share below and let’s discuss the beauty of the nursing profession! Great topic to tackle! At one point in history the term calling had a spiritual aspect. As if God was calling for the person to show up in that way. Today use of the term calling still seems to reflect that position but in a secular sense. The nursing profession has gone to great lengths articulating for itself and the public how it is separate and different from medicine and other professions. I look forward more clarity about calling from individual nurses. 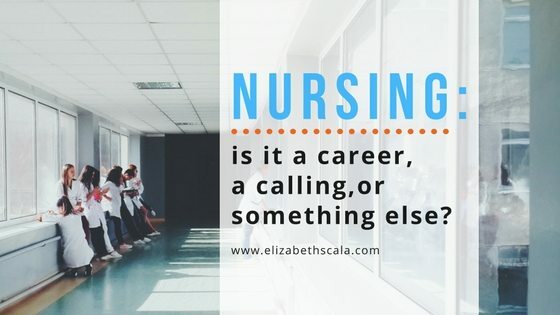 because I believe that whether is is a calling or not, it can become a calling.I love your bottom line: “Being a nurse is an opportunity… a gift even” Once again, thank you for another thought provoking post! Glad to hear that you enjoyed the post, Padma. Thank you very much! I love your post. I’m a nursing student and I feel the same way when people talk about being “called”. When I got to nursing, I didn’t have any perception about being called or not, but now as I progress further into nursing, it simply means to me that it is what I really want to do.